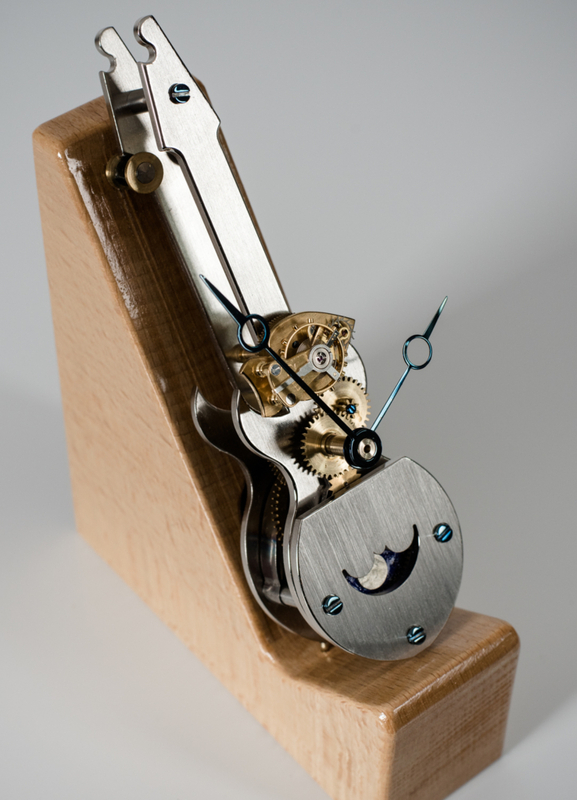 At MrWatchMaster we place a great emphasis on supporting and nurturing new talent across the Watchmaking industry. 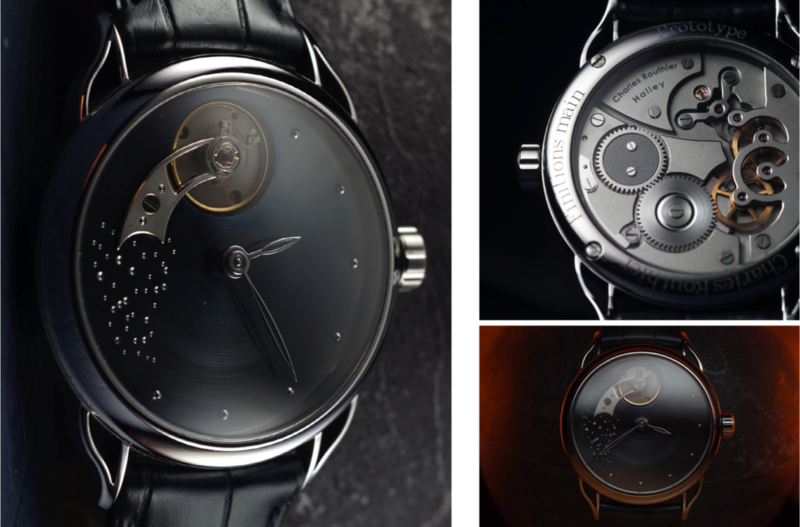 To extend this important initiative further, we have teamed up with Master Watchmaker and Friend of MrWatchMaster, François-Paul Journe to support their Young Talent Competition. 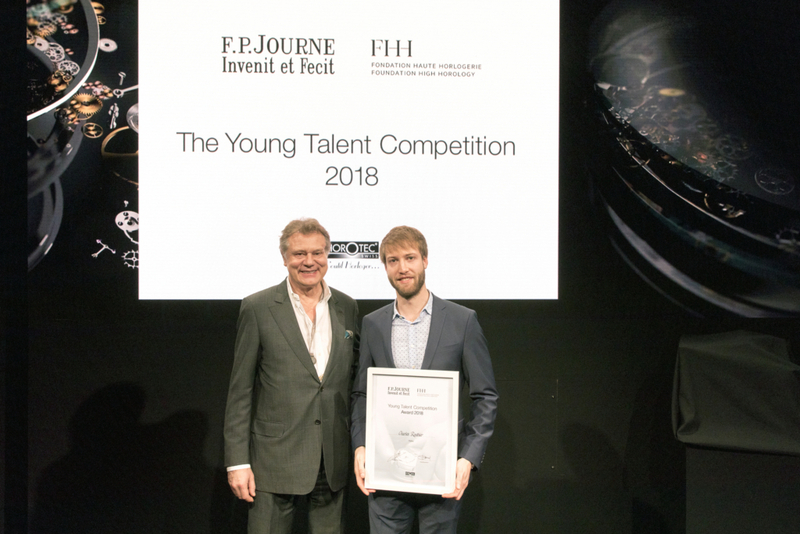 Since 2015, the Young Talent Competition has been instrumental in discovering the next generation of the most talented young watchmaking apprentices in the world, supporting them on their journey to independence by identifying their achievements and giving them a platform to develop their skills. This year, F.P.Journe with the support of the Fondation de la Haute Horlogerie (FHH) awarded the Prizes to the winners at the SIHH in Geneva. 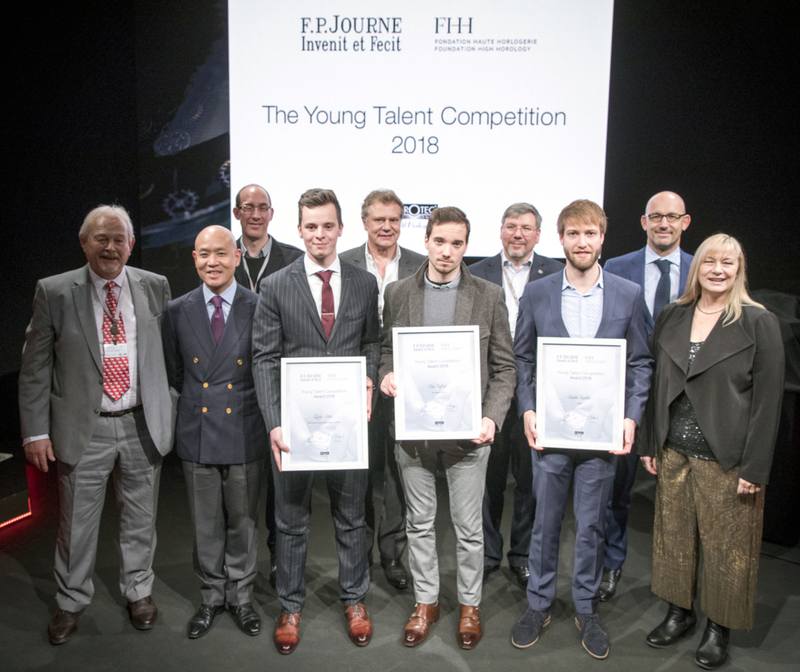 The jury of the Young Talent Competition 2018 was composed of key personalities from the international horological scene: Philippe Dufour, Giulio Papi, Andreas Strehler, Marc Jenni, Pascal Ravessoud, Michael Tay, Elizabeth Doerr and François-Paul Journe. Their selection criteria was based on technical achievement, the search for complexity, their sense of design and aesthetics. 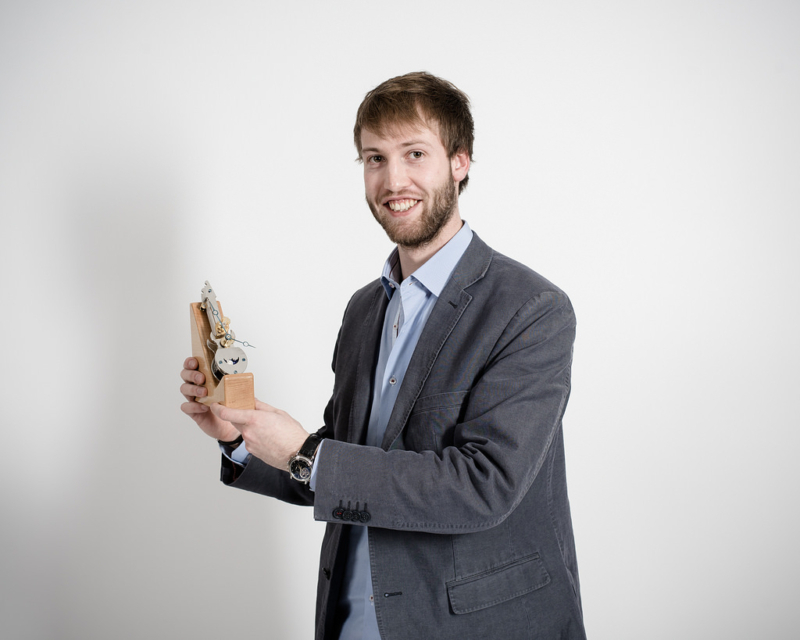 We are delighted to bring you an exclusive insight into the three winners of this year’s prestigious award, ending with Charles Routhier, from Morteau, France and a graduate of Lycée Edgar Faure de Morteau. MWM: How did you first get interested in becoming a watchmaker, what was your inspiration and what might you have done had it not been successful? CR: Becoming a watchmaker requires to calm and patience. You also need a creative spirit, dexterity and keen eyesight. From an early age I was interested in the assembling of small parts with lots of precision. I was very curious, enjoying how things worked. But one day, I dismantled my Grandfather’s watch without permission but was not able to start it up again. I made myself promise to learn watchmaking and learn all the secrets of such a mechanism and to repair my Grandfather’s watch. If I would not have become a watchmaker, I would have been a musical instrument maker and a musician because I have been playing the guitar for a long time. MWM: What was the most difficult part of getting into the watchmaking industry? CR: Getting into the watchmaking industry is not so difficult after all, I have found a good school [Lycée Edgard Faure de Morteau]. However, at the start becoming an apprentice is difficult, you have to find a good watch manufacturer and you have to acquire great dexterity and be very patient. CR: At the present time, I’m improving the development of my watch ‘Halley’, because I am going to produce, a small run of watches. As a matter of fact, thanks to The Young Talent Competition, several people would like to own the ‘Halley’ watch. So I would really like to thank François-Paul Journe and his team for the opportunity of SIHH, their support and advice. This is really encouraging! At the same time, I am working at “Le Temps Manufacture” as a watchmaker. MWM: Tell us something we don’t know about you and your watches? CR: I have finished my watch a month before the deadline, because I wanted to go to the Paris Air show at Le Bourget. I wanted to show my watch to Thomas Pesquet, the famous French Astronaut. Unfortunately he left the show early so I felt a little disappointed. 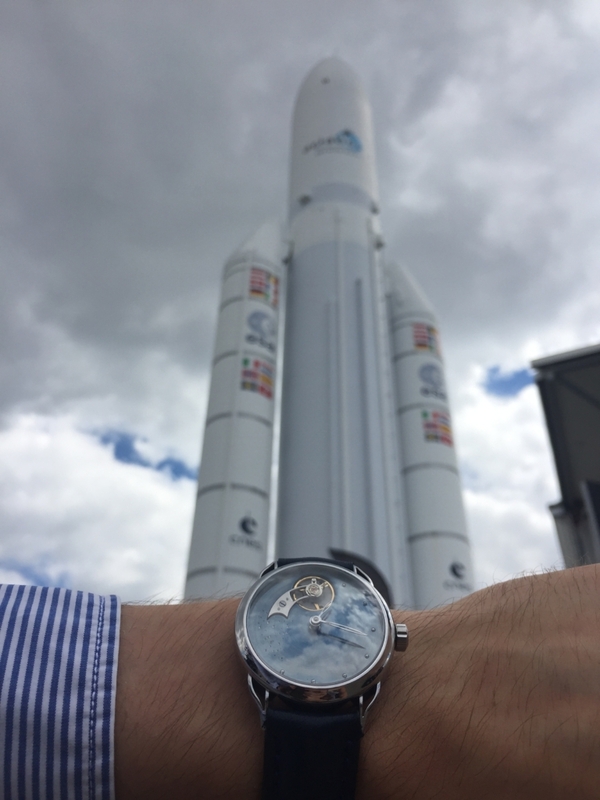 Then to console myself, I took a picture of my watch Halley next to a replica of the Ariane 5 rocket. MWM: Which watch do you wear? CR: I enjoy wearing different timepieces, but the favourite is my Zénith ‘Open’ El Priméro. MWM: Which watch(es) would you like to own? 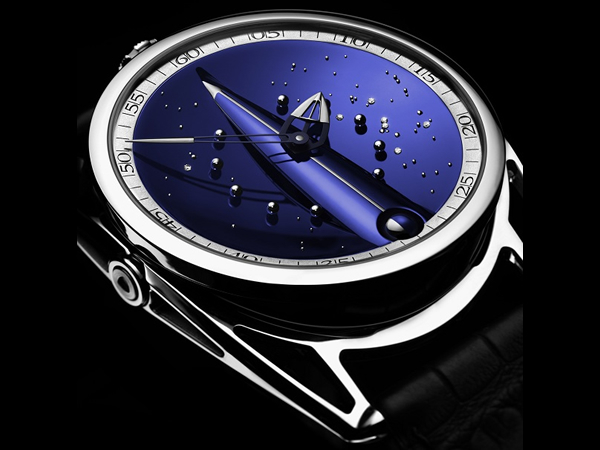 CR: I would like to own a De Bethune DB28 SkyBridge, it combines perfectly technology and poetry. 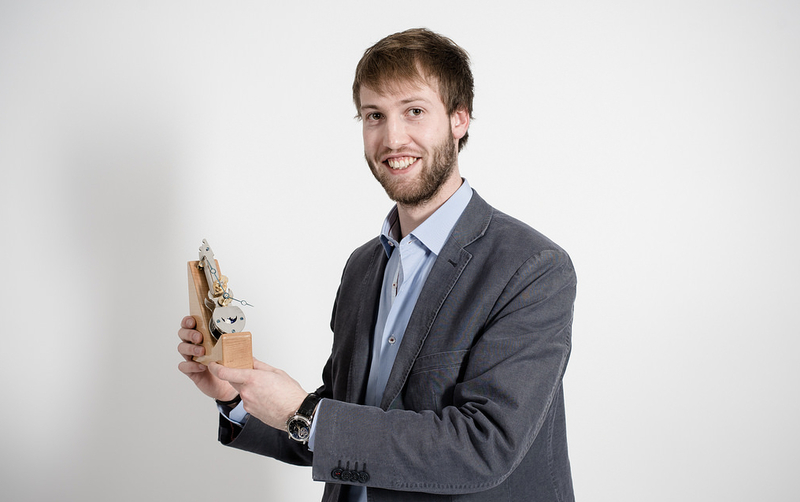 MWM: What do you like best about working in the watchmaking industry? CR: I like independent watchmakers and their creations. Each of their timepieces reflect their personality. Therefore, they are all different, both the mechanism and design. MWM: What don’t you like about working in the watchmaking industry? CR: I don’t like some major brands which rest on their laurels and rely on their reputations, so they don’t innovate anymore. CR: To manufacture a small run of my watch Halley, hand decorated. 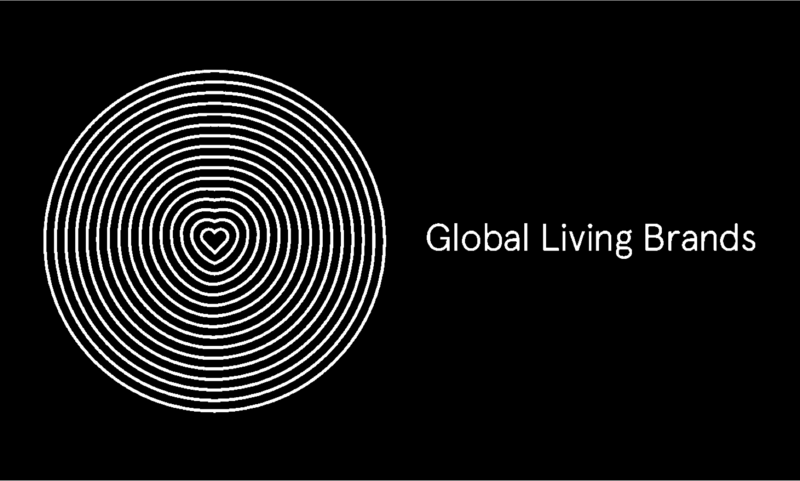 Open to 47 international watchmaking schools in 14 different countries. 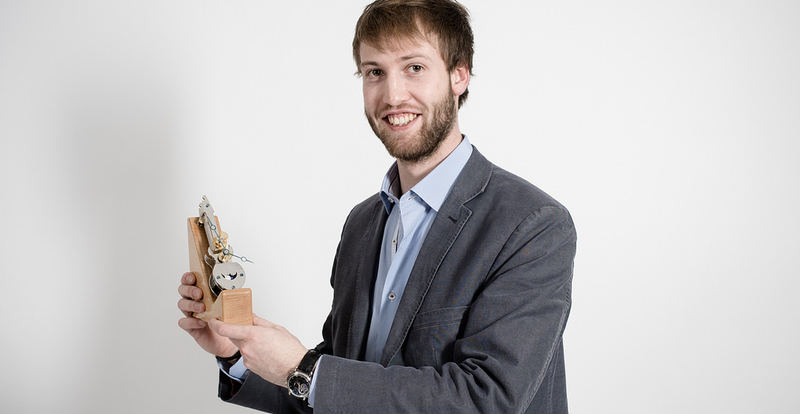 The 2018 winners receive a diploma and a CHF3,000 grant from Horotec, which will allow them to purchase watchmaking tools. They have the privilege of presenting their creation at the FHH in Geneva. The FHH will offer them free access to the FHH Certification (the only recognised worldwide watchmaking knowledge certification), and a dedicated horological history course.